THURSDAY Dinner and a Study – We get together for a End of the Year Potluck at 6:15 pm in the Fellowship Hall. A-F bring Main Dish and Salad, G-Z bring Main Dish and Dessert. Women’s Christmas Tea – December 15th at 2pm. Please bring a dessert to share and feel free to invite friends. This year, we are keeping things casual, just playing some games and enjoying each other’s company. Table hostesses are needed as well as men willing to set up and serve. 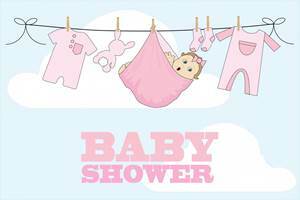 More information and sign up sheets will be available in the Narthex. For questions, please see Marty Day or Annie Hill. THE CAN FOR CHANGE – Remember to pick up your soup can label and lid to help Covenant World Relief support healthy communities. We will collect your Cans for Change the last Sunday in Advent December 23. NEXT WEEK is the third Sunday in Advent and Shaun Higgins’ message will be from Luke 3:7-18. Adult Christian Formation Class, Shaun Higgins his sermon on John the Baptist. !New this year…….. Midway Friends & Family Advent Celebration Activity Nights! Everyone is invited for the first three Sunday evenings in Advent to prepare and celebrate the season in a hands-on, fun-filled hour for all ages! Meeting in the Foyer space and library, we’ll gather to color several huge Advent posters together around tables, using a great selection of colored pencils (or bring your own), while listening to Advent stories being read, listening to music, focusing on a particular scripture, drinking hot chocolate with peppermint, and having yummy treats. The beautiful posters will be used to decorate the church when they are finished! Bring a friend, bring yourself, bring your family, bring your grandkids or grandparent and be part of this memorable and fun time of Advent preparation! Also bring a treat or snack to share if you can. Starts Sunday evening, December 2, from 6:00 – 7:00 pm. See you there! Please contact Cherlyn if you’d be willing to help set up for any of these evenings, thanks! 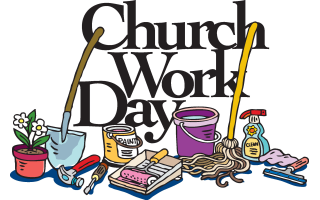 There will be a work party here at our church this Saturday, June 2, from 9:00 am to noon.